Initially interesting book on meditation by a US news anchor. I still can't work out whether news anchors are journalists or TV stars. I re-read this in Spain recently. Absolutely excellent as always, particularly the character of Minty, the quintessential remittance man. This is a really great collection of longform non-fiction journalism which US writers seem to do so well (cf David Foster Wallace) but which seem to be less important a part of UK culture. There are some great pieces in here which are loosely united by Russell exploring his relationship with his father. 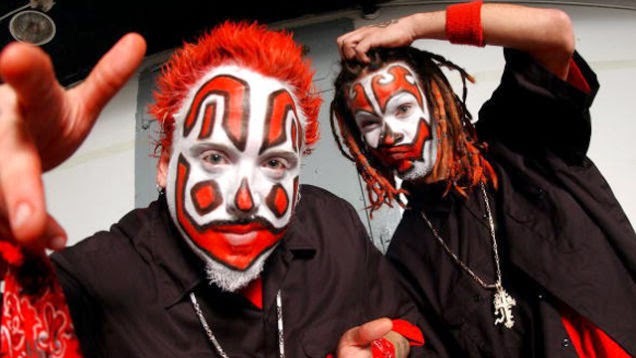 In particular, I am grateful for the introduction to Juggalo culture. Whoop whoop! "Man naturally desires, not only to be loved, but to be lovely"
By 'lovely' he means worthy of being loved and respected (amongst other things). This is the crux of Roberts' book and he uses it dismantle the simplistic view of Smith as a coldblooded capitalist motivated only by profit. A fantastic book which I will re-read. I picked this up because I am fascinated by Montaigne and by adopting a more stoic approach to life. But I found it unsatisfying and a little simplistic and did not finish it. I think I need to get into the original essays myself. A magisterial overview of the development of the oil industry from the 19th century to the end of the First Gulf War. I picked this up because I have become fascinated by oil recently, as an engine of growth in the twentieth century and - perhaps less obviously - as a key driver of North American exceptionalism and achievement. 1 The shift in the twentieth century in ownership of oil, particularly in the Middle East. At the start of the century, the western companies rented the land from the sovereigns and took the lion's share of upstream revenue (and all of the downstream revenue). Over the course of the century, the balance of power shifts to the majors giving up nearly all of the upstream revenue and focussing on the downstream, with the oil sovereigns increasingly building their own downstream capacity as well. Increased commercial pressure on the majors has led to consolidation and what one could argue is a reconfiguration of the Standard Oil Trust. 2 The incredible effect that the oil price has on research and the viability of innovation. This is the obvious factor in any analysis of the oil industry. There is an interesting tension created by the fact that low oil prices are a boon for the consumer but preclude investment in new technologies, which by their very nature are more expensive than conventional oil. A great book which provides context for the current boom in fracking.